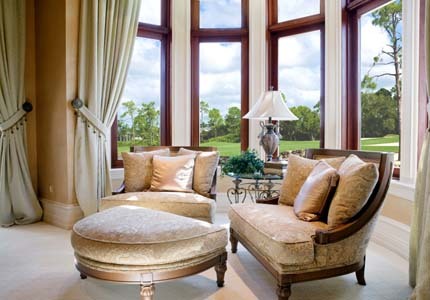 Ferndale Window Replacement | Ferndale Windows | Ferndale Home Window ReplacementMcGlinch & Sons CO.
McGlinch & Sons is known for being the best window replacement company. We are a family owned and operated home window replacement company that provides the best selection of window replacement options. At McGlinch you can expect to find the best choices for a window replacement along with wood windows and storm windows. Considering McGlinch has over a century’s worth of experience, you can rely on us for the best window replacement. Whenever the residents of Ferndale want to get a home window replacement they know to contact McGlinch first because we provide free estimates. McGlinch has wonderful window replacement services and we offer you the best replacement windows available at an affordable price. Ferndale, Michigan is a city in Oakland County and has 19,900 citizens currently living there. Homeowners in Ferndale rely on our certified expert window replacement installer at McGlinch because we provide superior services at low prices. Ferndale residents choose McGlinch because we consistently put our customers first. It doesn’t matter what type of windows you need a window replacement for because McGlinch has it all! McGlinch offers dependable and energy efficient storm windows and wood replacement windows to our clients in Ferndale. We guarantee that your window replacement will be installed correctly and with excellent craftsmanship. McGlinch takes pride in our work and our family business ethics. McGlinch has over a century’s worth of experience in providing the best home window replacement services, so you can hire with confidence when you choose McGlinch! We consistently train our crews to complete your project requests. Contact McGlinch & Sons to ask about a free home window replacement today!